A small town girl living rural, sewing modern. 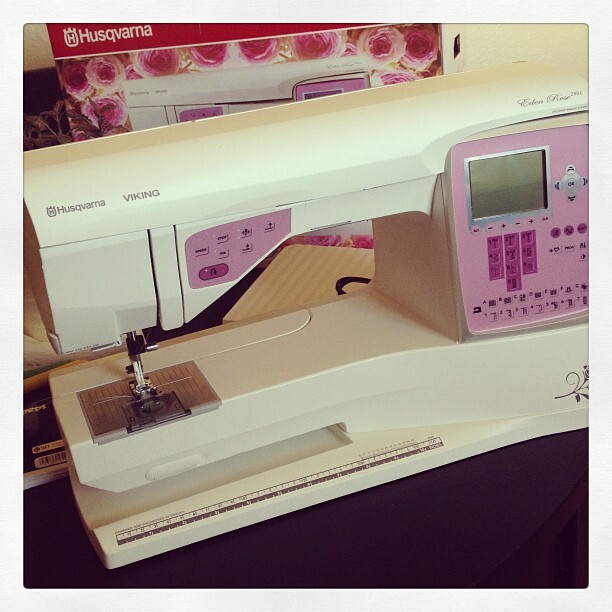 I love my new sewing machine, oh so much! It’s so much more technologically advanced than my old Brother was, and I’m slowly figuring it out! I can’t wait to quilt on this bad-boy but it will be several more weeks before I get the rest of the presser feet I need. 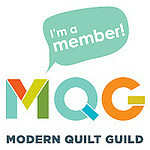 I’m so thrilled to be able to do so much more now, and without all the struggle! 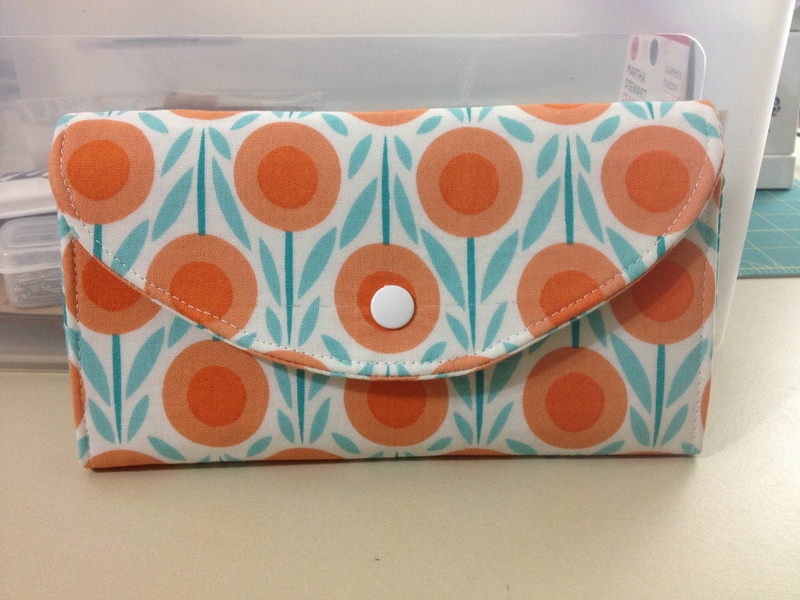 I spent some time getting to know my machine tonight, and after a broken needle, some conferencing with a friend, and lots of coffee, I finished a wallet! So much easier on this machine, no doubt! The content of this website is the sole property of Sandra Smith. Please feel free to link to this blog, but please respect my hard work by not removing or posting any of its content without my consent. Unless otherwise noted patterns and tutorials are for personal use only. I welcome pinning, as long as you provide proper credit and links. Thank you! I promise I’m still around! Got questions? Want to know more? You're welcome to shoot me an email, anytime, at smalltownthread @ gmail (dot) com.